Today, dear readers, our message is simple but heartfelt: Thank you. By all means, give your own measure of thanks today … but don’t stop there. Do it again tomorrow. And the next day. And the day after that. Live a life of gratitude. It makes the world a better place, and it comes back to you. It really does. 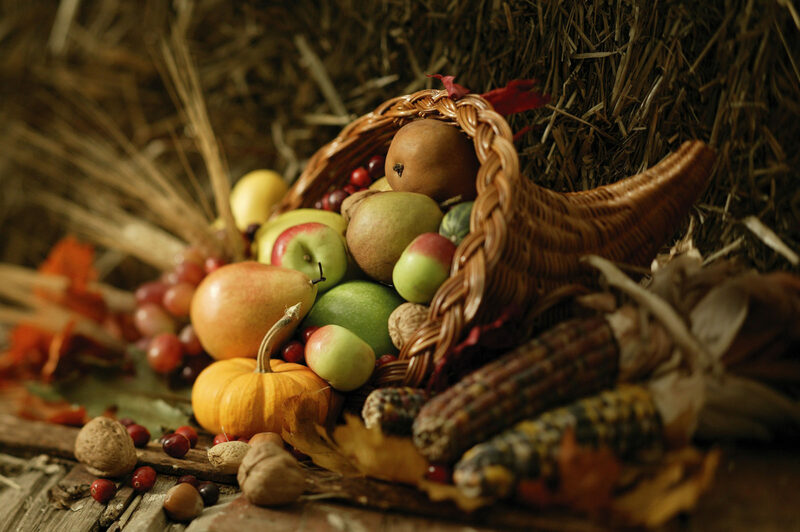 From our family to yours, best wishes for a joyous and bountiful Thanksgiving.